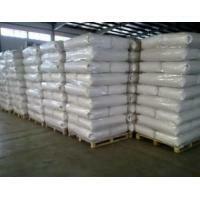 Hebei Shuangyan Import and Export Trading Co., Ltd. 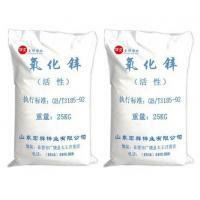 Features: BT-40 series of silica additive is mainly used for food, medicine and feed anti-caking agent, thickener, stabilizer and carrier, to clarify the additives, flavors and spices of the adsorption desiccant. 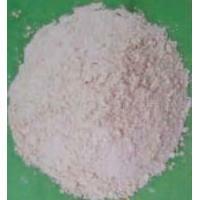 Appearance of a milky white uniform powder. 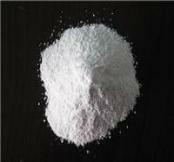 Submicroscopic silica and large specific surface area, making it play the interval of the role of the agent, while promoting the free flow of powder material between the particles of the powder material, its moisture absorption can greatly increase the anti-caking block the role and adsorption. 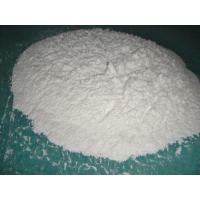 BT-401 is a pharmaceutical grade, mainly used in the pharmaceutical industry. 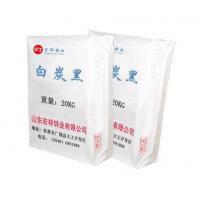 Hebei Shuangyan Import and Export Trading Co., Ltd. is located in the capital of Hebei Province - Shijiazhuang City, is a collection of workers, trade integration, import and export enterprises, specializing in grease, tires, wheels, brake pads, antifreeze, conveyor belt, finechemical products import and export business. Relying on the support of nearly 100 affiliated factories, we have a clear price advantage and quality control system to quickly open the international market, a steady increase in business.